Harness our knowledge and love of Alaska and the Kenai Peninsula, and let us help plan your Alaska Dream Trip! Whether you need a complete vacation package or just a day trip added to your stay, we can make it easy for you and ensure your Alaska Dream is something to write home about! 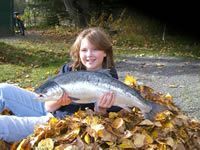 Experience the BEST of ALASKA, in every season, without spending years researching and planning it all on your own, by choosing one of our Alaska Dream Trips--filled with incredible fishing, exciting tours & activities, comfortable accommodations, and bonafide Alaska adventures to last a lifetime! With more than 25 years of experience in Alaska's visitor industry, from airlines and cruise ships to hotels and tour companies, we understand the needs of travelers to Alaska better than the average lodge host for sure. 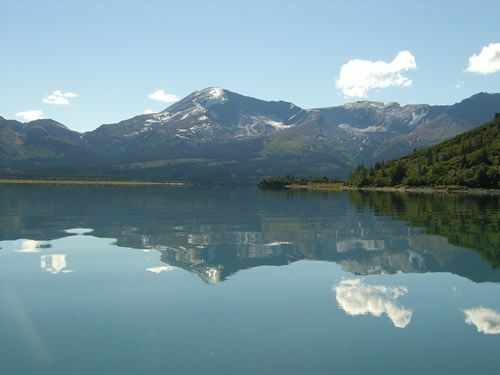 Before settling here on the Kenai River in salmon city Soldotna, we both spent many years working in the Alaska travel industry and exploring the most popular areas of Alaska. Visit our "Top 10 Alaska Daytrips" to explore the many opportunities you'll have to get up close and personal with the "real" Alaska. Beyond fishing and camping, this page highlights our favorite Alaska adventures, and they're all waiting for you too. Best of all, our extra service and expertise is free for the asking!